Check out what's new in ARK 763 update for Xbox One. 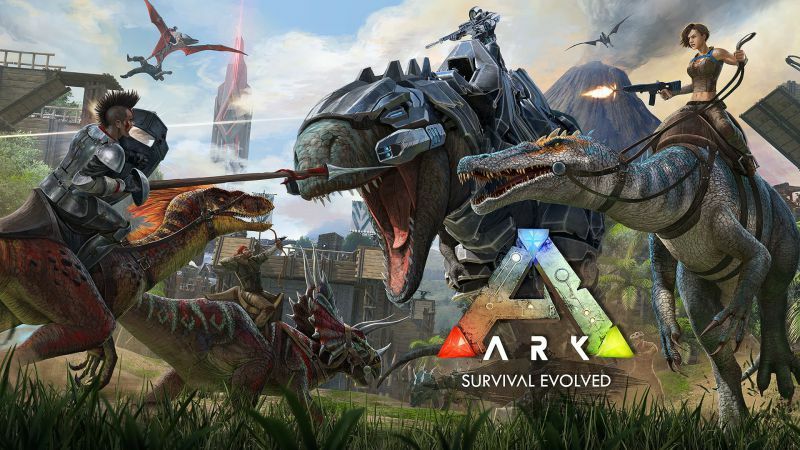 ARK 763 update for Xbox One is now available for download. 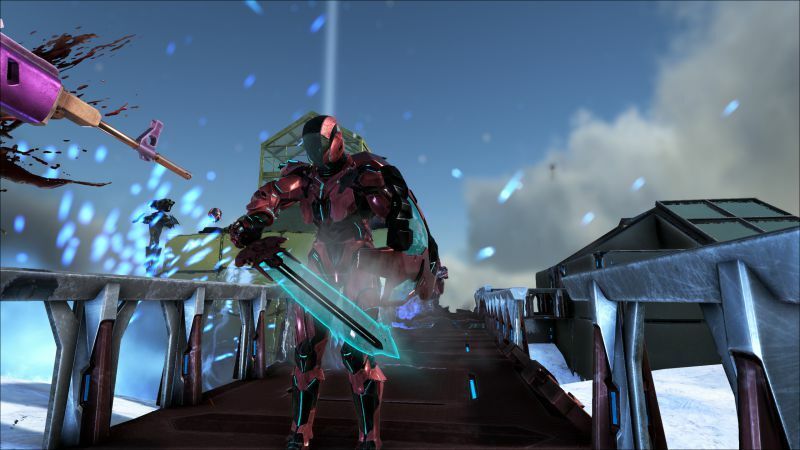 According to the official ARK update 763 patch notes, the update has added new Tek Sword, Tek Shield, and Tek Structure to the game. The new Tek Sword is capable of a dash-charge attack and has armor piercing capability, while the Tek Shield can reflect incoming projectiles and bullets, and can completely stop splash damage. The new Structure: Tek Light can Attaches to any surface and can be either independently powered by Element Shards in its Inventory, or traditionally powered via generators. In addition, the new update has fixed a bug with the Phoenix where you could set dinos alight from a far distance. ARK 763 has also fixed a bug with the Phoenix where it wouldn’t do damage to wild targets in PVE Read full ARK Changelog below. ARK 763 has added a new Weapon: Tek Sword (Charge-Attack and damages Metal & significantly pierces Armor when powered by Element). New Armor: Tek Shield (Reflects incoming projectiles/bullets when powered by Element). ARK update 763 has added a new Structure: Tek Light (Attaches to any surface and can be either independently powered by Element Shards in its Inventory, or traditionally powered via generators). Fixed issue where clients would sometimes become disconnected after demolishing/destroying structures. ARK 763 has fixed a spawn issue with Ragnarok Lava Golem Boss. Fixed the bear trap to avoid turret exploit. Bear traps only damageable by explosion now (or demolishing). According to the official ARK patch notes, Flamethrower expensive foliage particle effects now eliminated for everyone except the local player using the weapon. ARK 763 update has implemented a new value to reduce indirect torpor (Gas grenades, tranq). ARK update 763 has fixed an issue where explosives would have an impact on server performance. According to the official ARK changelog, the new major update has fixed a bug with the Phoenix where you could set dinos alight from a far distance. ARK 763 has fixed a bug where you could unlock super speed with the TEK Jet Pack. Fixed a bug where setting the server fps to 2.5 would launch you across the map. ARK update 763 has fixed a bug preventing players riding a Therizino from getting shot when Turrets were set to Player Only. Fixed an issue where you weren’t able to name your character preset in character creation. ARK 763 patch has fixed an issue where Ankylosaurus would get stuck in the air. According to the official ARK patch notes, the update has fixed a bug where u could tame and damage Phoenix when not in Superheat. Checking your game update and download latest ARK update 763 for Xbox One.